Jaded Blossom: Guest Designer, Brandi! LOVE THIS!!! That glittery paper makes it BEAUTIFUL! Super job!!! This is beautiful! LOVE the sparkly paper!!! So pretty! That glittery paper is just the right touch. Love this stamp with all that glitter!!! Love the glitter paper!! Beautiful!! Great colors & the glitter paper makes it very pretty!! ohhh! I love the glitter paper and the matching ink! Great project!! Pooh love the color and bling !! Wow 80 cards. I didn't even make 3 Christmas cards this year. Great job! Very pretty card! Great job! Ooooh the pretty glitter adds to the already beautiful tree. Your card looks FABULOUS!!! I LOVE the glitter and the blue!!! First of all I am impressed that you made 80 cards!! I am sure they are all fabulous because this one is!! You ROCKED this. TFS and thank you for being a guest designer. gorgeous!!! love that sparkly blue!! Oh WOW! I love that blue...So pretty! Beautiful. I love the Glitter Paper you used. 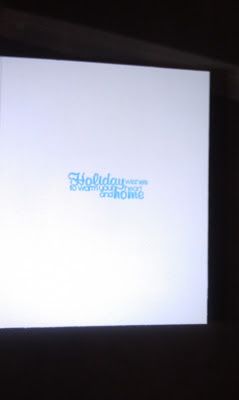 So pretty with the glittery cardstock! Love the glitter! So pretty! Great color choice and I love all of the glitter! Beautiful color for your card. LOVE IT! Thank you for sharing. This is so pretty! Love all the glitter! Beautiful card! Love the color and the glitter! I have yet to see that tree stamped in blue. It is wonderful! Thanks for sharing! This is so pretty! I love the glitter and the blue tree. I LOVE the blue glitter! LOVE IT!! Love the glitter! Looks awesome! glitter paper my fav. looks great! 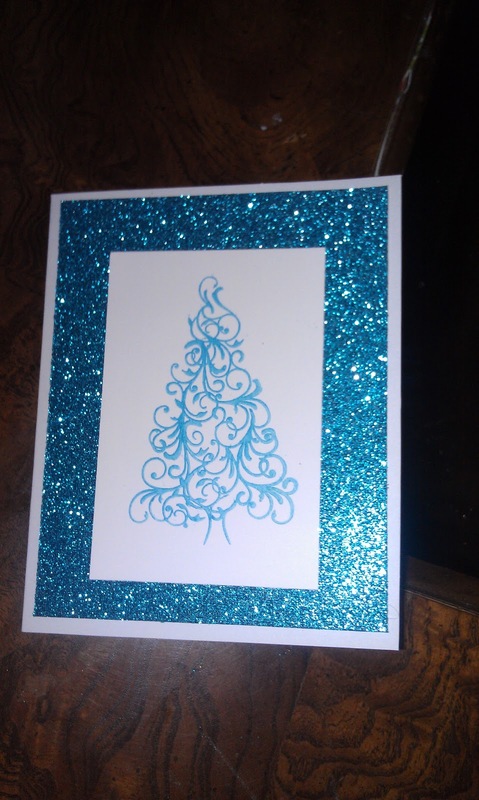 What a gorgeous sparkly card! The stamp is perfect too! :) Thanks for sharing! 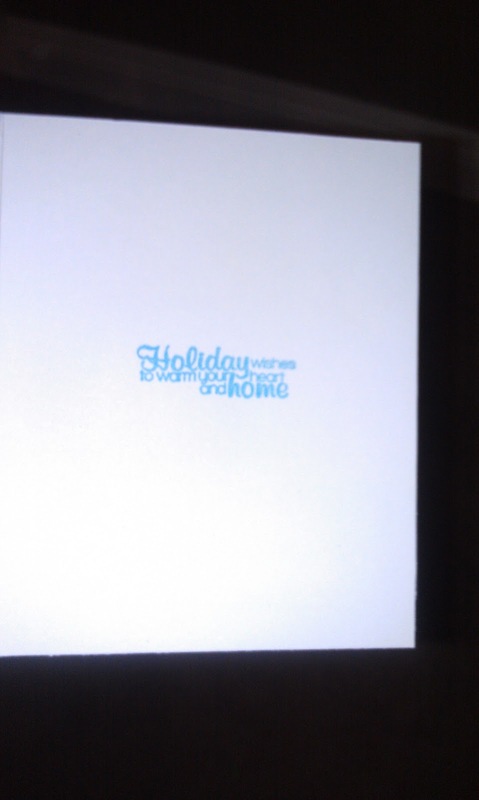 ooh love the blue background paper!